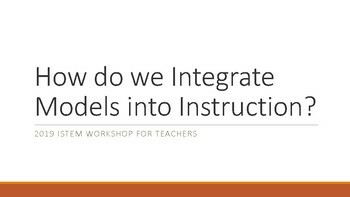 How do we integrate 3D models into instruction? This is a PDF of a powerpoint presentation that begins to answer this question. 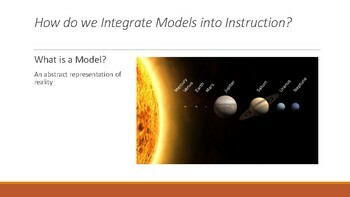 The first section answers the question, "What is a model?" 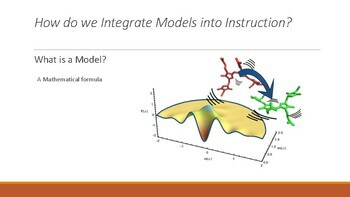 The next section addresses, a question related to different types of models (2D to 4D, simple to complex). Images, including those for Social Studies and STEM fields, come from Creative Commons (public domain images). 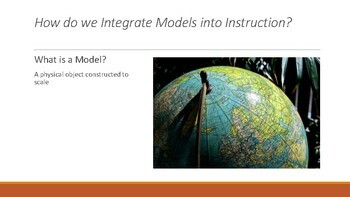 The "How to Integrate" is addressed on the preview PDF handout.